Give Me My Remote > #1 featured > GMMR TV Awards: Most Disappointing Season – Vote Now! Whether it was behind-the-scenes shakeups, cast shifts, or something else entirely, something about these shows left you a bit disappointed this television season. Which show disappointed you the most? Want to make sure your pick takes the top spot? Tweet it! Tumble it! Facebook it! “I just voted for [your choice here] as Most Disappointing Season in the GMMR TV Awards: http://bit.ly/18e2VLr Vote now!” and we’ll retweet/reblog some of the replies that amuse us the most from @GiveMeMyRemote and our Tumblr account. Why is bones on here? That’s ridiculous. (⊙o⊙)？ wtf why is bones a nominee???????? 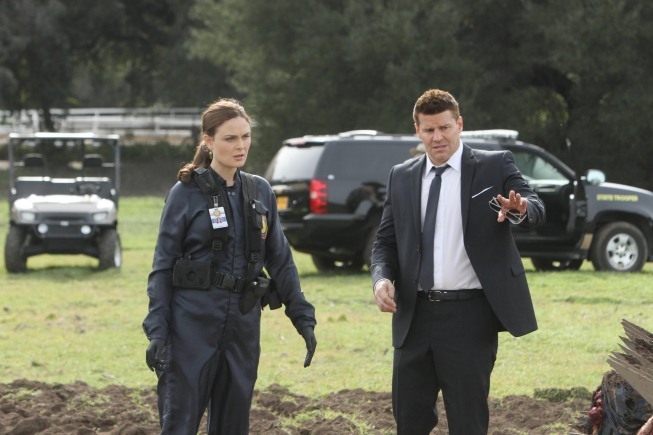 The fact that Bones is a nominee just shows how BLIND some people are to the awesomeness of the show. Definitely agree; Supernatural. With such a dynamic beginning, what a bunch of drivel S8 turned out to be.